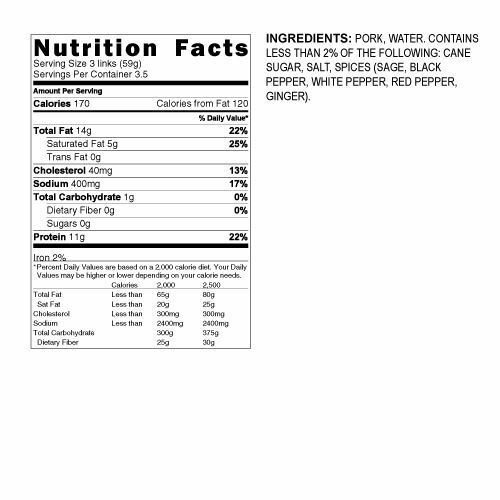 Applegate Naturals Pork Breakfast Sausage - 7 oz. Every morning should begin with a pork breakfast sausage. Enjoy the classic American breakfast staple any day of the week! Applegate Naturals Pork Breakfast Sausage is ready to eat in minutes. There are approximately ten fully cooked, browned sausages in each package. Seasoned with spices like sage, black pepper, and ginger, every bite is bursting with flavor. Best of all? No GMO ingredients or antibiotics ever, and they only source meat from farms where animals are humanely raised. A win-win for all! 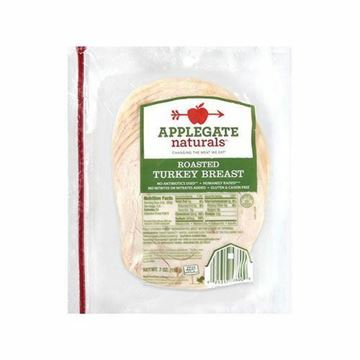 Applegate Naturals Roasted Turkey Breast - 7 oz. Enjoy a home-cooked turkey all-year-round. 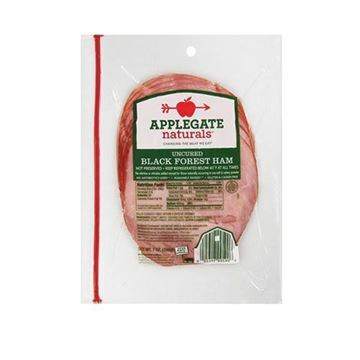 Applegate Naturals Sunday Bacon - 8 oz. Wake up to the sweet smell of sizzling bacon. I really enjoyed these, although I did burn my first 4 cuz I didn’t read the directions... it’s good to have a product you don’t have to worry about the ingredients! Package size is perfect and great sausage too. Both husband and son love these! This sausage is so good and easy to make. Heats quickly on stovetop but also tastes delicious if heated in the microwave. My whole family loves this brand.